The QUAD is unlike any other recessed downlight in the LED lighting industry featuring a patent-pending mounting system over the intersection of any grid. 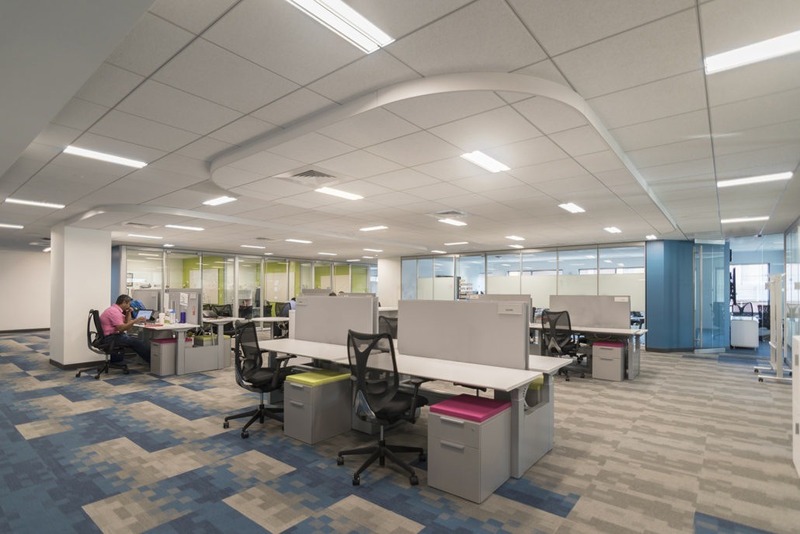 The QUAD can be installed within pre-existing or new suspension ceilings eliminating any grid customization. The DUO is a high efficacy fixture designed around the concept of two perfectly matched beams of light providing tailored light outputs. 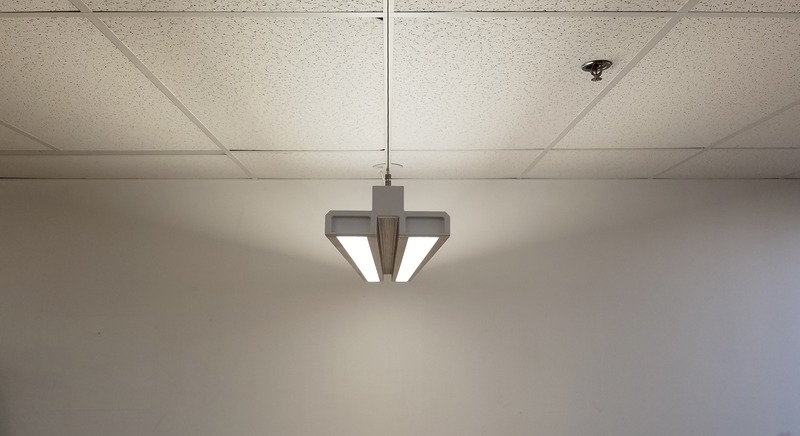 The ACE perimeter LED fixture provides low glare illumination based upon a unique optical system design. Wall washing, grazing and asymmetric beam distributions. The EDGE TBar offers a perfectly defined beam of light. A wide range of lumen outputs accompanied by a slim form factor and low glare.